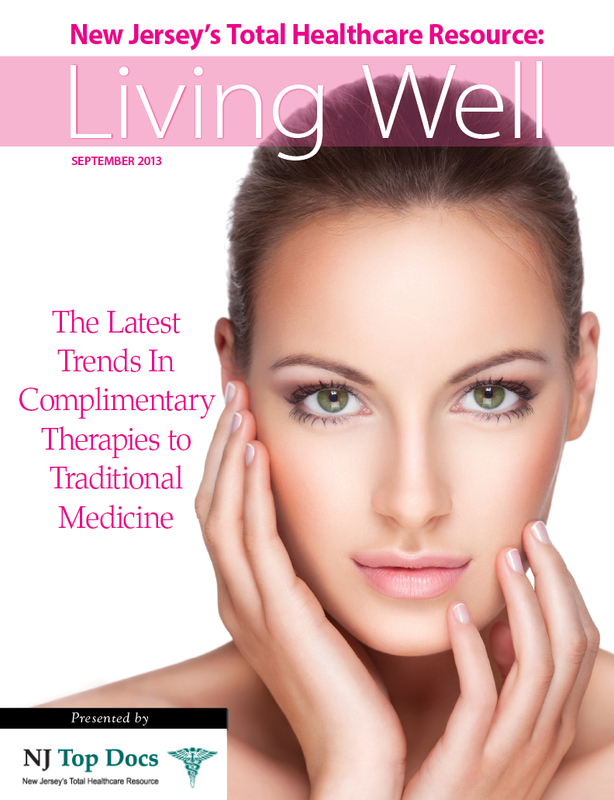 "Meet" Dr. Christophe Oliveira, a newly reviewed, approved and featured NJ Top Doctor. Dr. Chris has been like a friend to me. He is concerned about my well being. He gives advice and suggests excellent choices for my health…The road to recovery is the relationship between doctor and patient. Its no surprise, Dr. Christophe Oliveira, was reviewed and approved recently by NJ Top Docs given the fact his patients have always seen him as a "Top Doc". Reading through his testimonials there seems to be a common common theme throughout. While he is always complimented on his services and what he has done to greatly enhance his patients’ lives, most testimonials comment on the doctor’s genuine and friendly attitude. Many doctors offer great care for their patients, although some forget to leave room to build a friendship. “Dr. Chris has done an exceptional job in alleviating my pain. He is very friendly and makes each visit a good time. His exceptional staff managed to remember my name every time I walk in which makes me feel special. I look forward to continuing in future visits”, said another patient of Dr. Oliveira’s. 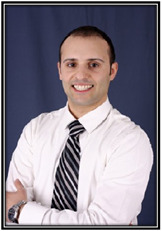 Dr. Oliveira has extensive experience in caring for spinal related issues. These range from trauma related cases as a result of accidents and sports injuries to scoliosis. This accompanied with his comprehensive post doctoral education allows Dr. Oliveira to treat both the simple and complicated cases. Dr. Oliveira is certified by the New York State Department of Education, Board for Chiropractic, by having attained postdoctoral education in MRI spine interpretation, electro diagnostic interpretation, triaging the injured and caring for trauma patients. Dr. Oliveira also has extensive training in diagnosis and treating musculoskeletal disorders including disc herniations, spinal stenosis, muscle sprains/strains, headaches and other disorders in children, adolescents and adults. Dr. Oliveira provides comprehensive services in two locations including Lodi and Clifton, New Jersey. Dr. Oliveira also offers the Graston Technique, which, according to grastontechnique.com, consists of instruments that are used to enhance the clinician’s ability to detect adhesions, scar tissue or restrictions in the affected areas. Skilled clinicians use the stainless steel instruments to comb over and “catch” on fibrotic tissue, which immediately identifies the areas of restriction. Once the tissue has been identified, the instruments are used to break up the scar tissue so it can be absorbed by the body. The Graston Technique incorporates a patented form of instrument-assisted soft tissue mobilization that enables clinicians to effectively detect and treat scar tissue and restrictions that affect normal function. “I am forty years old. I had surgery two years ago and have been in pain since. The Graston Technique has helped me more in a month than any other treatment in two years. I am more mobile and looser. Still work to be done, but big change already”, said yet another happy patient of Dr. Oliveira’s. Without a doubt, Dr. Oliveira earns his right to such high praise for his work as well as his friendly service to his valued clients. Having a doctor that also doubles as your friend is the perfect jumpstart to your road to recovery. With Dr. Oliveira’s positivity and encouragement, it’s no wonder why his patients are so happy to return. For more information, e-mail us at info(at)NJTopDocs(dot)com and/or visit http://www.NJTopDocs.com.